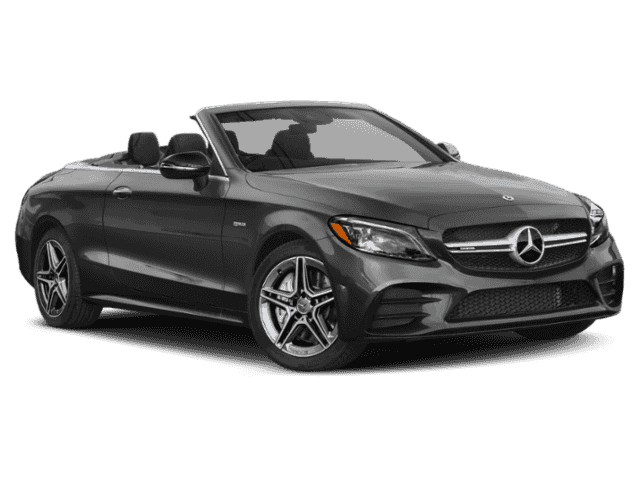 Heated Leather Seats, NAV, Sunroof, Hybrid, Turbo, BURMESTER SURROUND SOUND SYSTEM. FUEL EFFICIENT 31 MPG Hwy/24 MPG City! 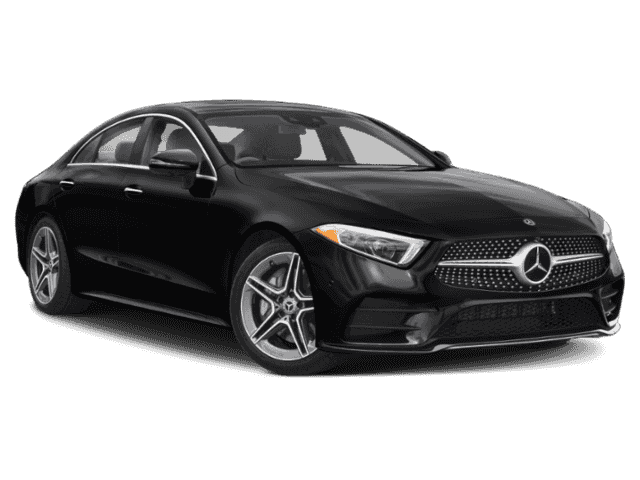 CLS 450 trim, designo® Diamond White Metallic exterior and Marsala Brown/ Espresso Brown Leather interior AND MORE!======KEY FEATURES INCLUDE: Navigation, Sunroof, Heated Driver Seat, Turbocharged, Hybrid Leather Seats, MP3 Player, Keyless Entry, Child Safety Locks, Steering Wheel Controls. ======OPTION PACKAGES: PARKING ASSIST PACKAGE Parking Assist Code, Surround View System, Active Parking Assist, active parking assist, AMG® LINE Mercedes-Benz Star in radiator grille and brushed aluminum sport pedals w/rubber studs, AMG® Line Exterior Package Code, Wheels: 19 AMG® Twin 5-Spoke, AMG® Line Interior Package Code, Multi-Function Sports Steering Wheel w/Flat Bottom, AMG® Floor Mats Matching to upholstery color, Round Multifunction Steering Wheel, Black Headliner, BURMESTER SURROUND SOUND SYSTEM, WHEELS: 20 AMG® MULTI-SPOKE Tires: 245/35R20 Fr & 275/30R20 Rr, High Performance Summer Tires, PREMIUM PACKAGE SiriusXM Radio, 6-month All Access plan trial, Inductive Wireless Charging w/NFC Pairing, REAR DECK SPOILER. 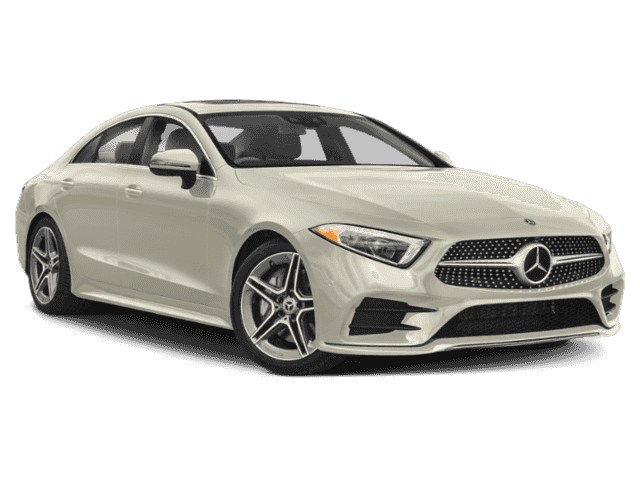 Mercedes-Benz CLS 450 with designo® Diamond White Metallic exterior and Marsala Brown/ Espresso Brown Leather interior features a Straight 6 Cylinder Engine with 369 HP at 5500 RPM*. ======EXPERTS REPORT: KBB.com explains . 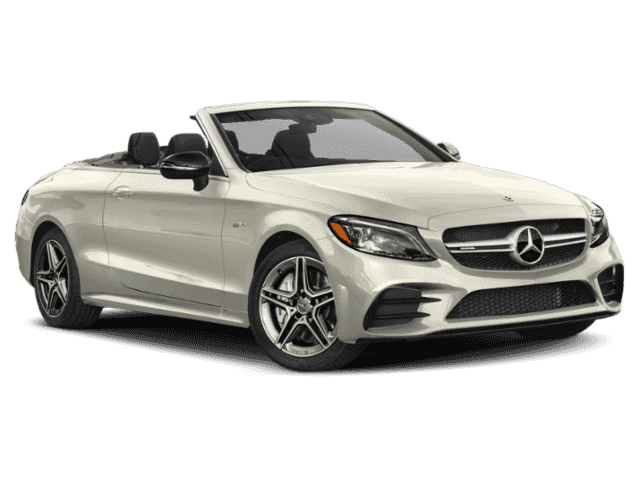 its speed can be deceptive, because power delivery and gear changes are so effortlessly smooth. The electric motor provides a temporary boost of 21 horsepower and covers up any hint of turbocharger lag.. Great Gas Mileage: 31 MPG Hwy. Horsepower calculations based on trim engine configuration. Fuel economy calculations based on original manufacturer data for trim engine configuration. Please confirm the accuracy of the included equipment by calling us prior to purchase.